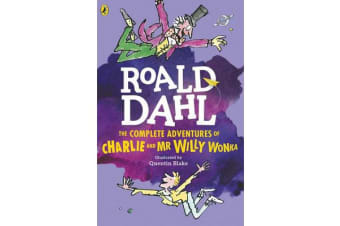 In Charlie and the Chocolate Factory, Mr Willy Wonka opened the gates of his amazing factory to Charlie Bucket, our hero, and four repulsive children. 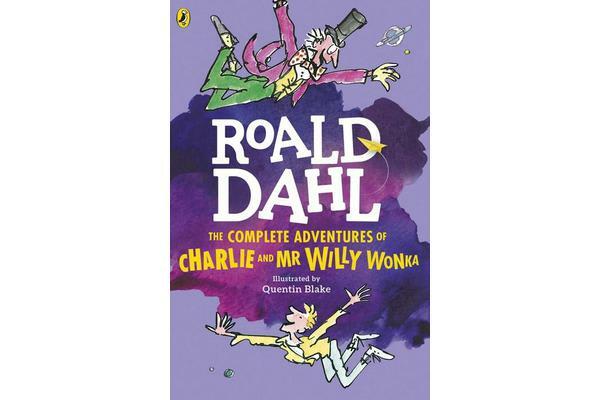 They are Augustus Gloop (greedy), Veruca Salt (spoiled), Violet Beauregard (gum-chewer) and Mike Teavee (TV addict).a Next, in aCharlie and the Great Glass Elvevator, Charlie and his family find themselves orbiting the Earth with Mr Willy Wonka. Whoosh!a So grab your gizzard! Hold your hats! Pay attention please. Mr Wonka wouldn’t like to lose any of you atathisastage of the proceedings . . .